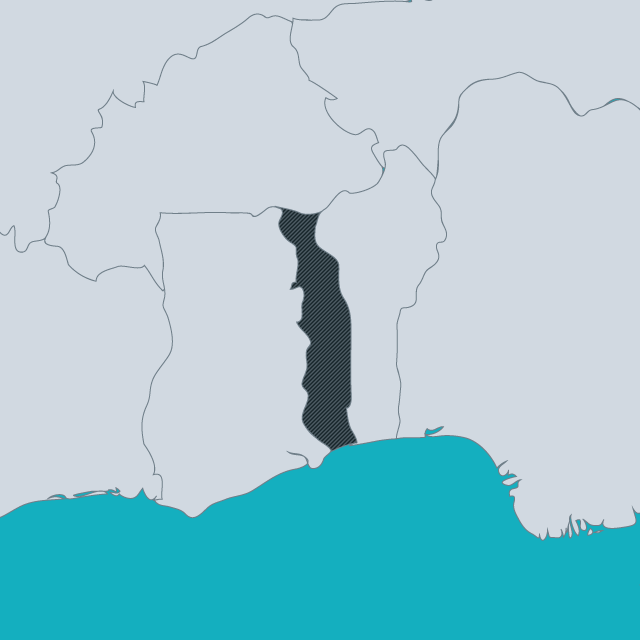 In Togo, there are conflicting laws regulating access to nationality. The 1992 Constitution provides that nationality is acquired by children who have one parent who is Togolese, whether the father or the mother. The 1978 nationality code, however, has not been amended and discriminates on the basis of gender in transmission of nationality to children (Togolese mothers can only pass on their nationality if the father is stateless or unknown). The 2007 Code de l’enfant, meanwhile, als0 provides detailed provisions on nationality, which are gender neutral. The UN Committee on the Elimination of Discrimination against women regretted this confusion in 2012. The UN Committee on the Rights of the Child reports that despite some signs of progress in the improvement in ensuring the rights of children, and adoption of new legislation, 50 percent of children are still not registered at birth. Without birth certificates, a child cannot later obtain an identity card.